#AskJenLive will be all new this Saturday for a special edition at Ashville Park: Rainer Village in Virginia Beach. Until then we wanted to update all of Ask Jen’s fans about the amazing dogs she features each week. Every week Jen brings one pup from the Norfolk SPCA to a new home site and the builder of that community sponsors the adoption of the dog. 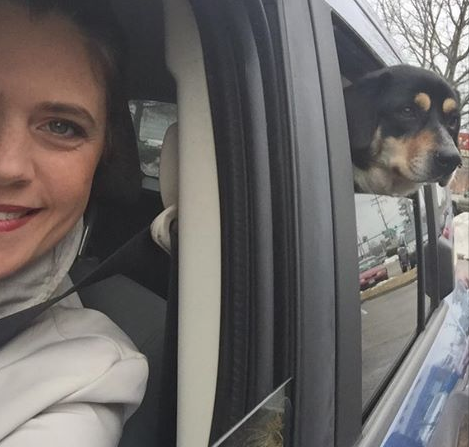 Her goal is to highlight the need for dogs to be rescued in Hampton Roads. We’re proud that Jen is part of our team – not only is she an amazing Online Sales Consultant, but because she’s found a way to take what she is passionate about and bring great attention to her cause.